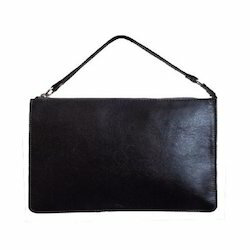 Ladies bag to bring to flaunt all arount. Snake print faux p.u.with a small handle & additional big sling strap. Sunder Devi Creations Pvt. 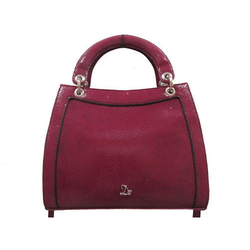 Ltd.
We introduce our business as a notable entity of a qualitative array of Ladies Stylish Hand Bag.